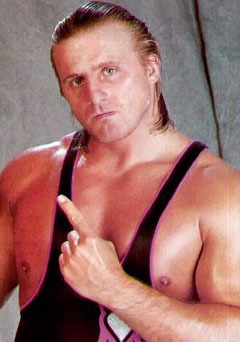 Brief about Owen Hart: By info that we know Owen Hart was born at 1965-05-07. 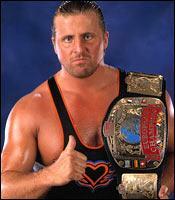 And also Owen Hart is Canadian Entertainer. 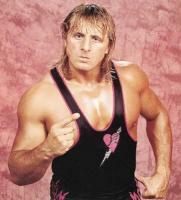 Some Owen Hart's quotes. 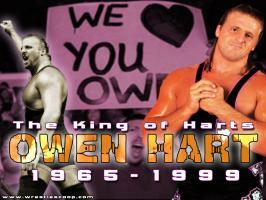 Goto "Owen Hart's quotation" section for more. The perks of working in Japan are that you might go for two weeks every three or four months, so you do work an abbreviated schedule. 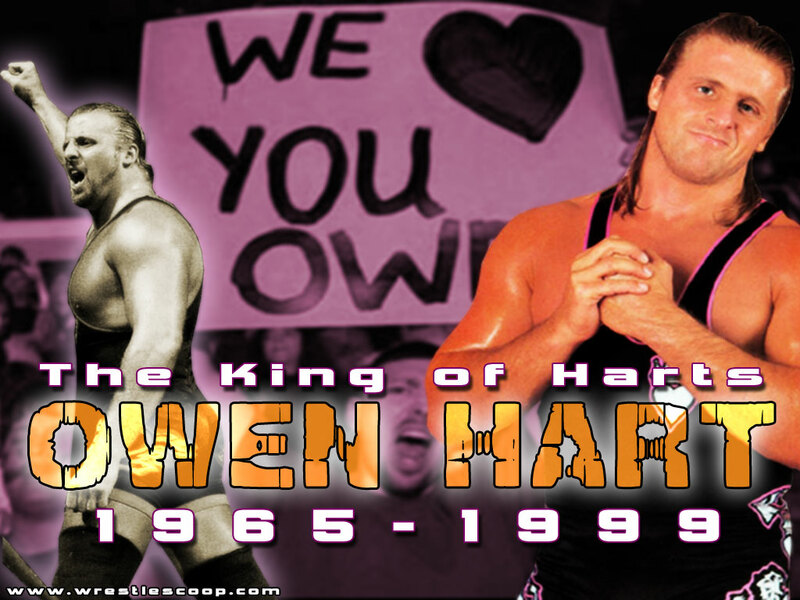 But you really make up for the abbreviated schedule by how hard you have to fight, how much you've got to be in shape. It's hard to pick out one particular wrestler. A guy like Benoit, he's really good and a lot like Dynamite. 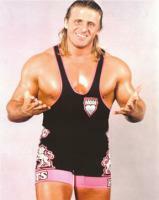 Dynamite, just because he was the original, was the best. But, you know, Benoit now is by far better. 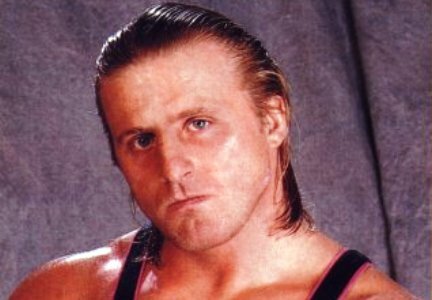 Dynamite Kid is nothing now.